PLEASE NOTE: This listing has been edited since it was first posted. 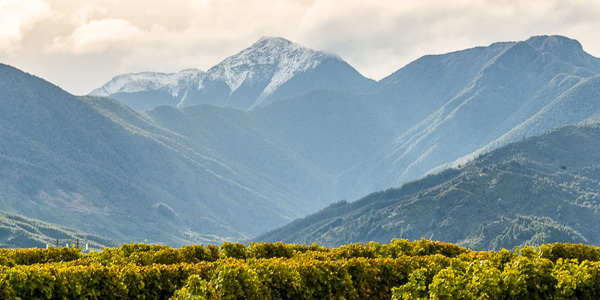 Description: Single vineyard wine from the Wairau Valey’s Golden Mile. This lot is a remnant from an export shipment to a leading British supermarket. Winner of three Silver Medals in IWC, Decanter and Bulk Wine Competition. Excellent flavour and aroma.